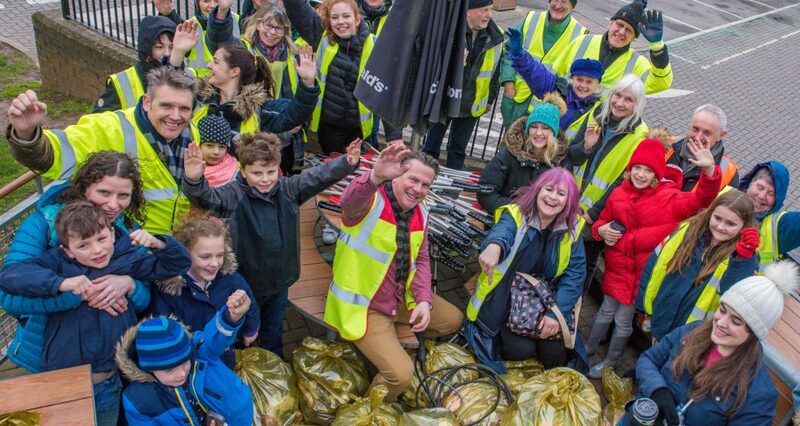 With the support of over 60 volunteers, the Great British Spring Clean on 17th March 2018 was a tremendous success! The event took place between Oldfield Park and Twerton and was sponsored by the Student Community Partnership, Westmoreland Litter Pickers and McDonald’s in Twerton. It was a snowy start, but the volunteers were enthusiastic. The SCP would especially like to thank McDonald’s for providing refreshments and Bath and North East Somerset Council for providing the equipment. Let’s continue to help keep Bath tidy!